In town home on quiet dead end lot. 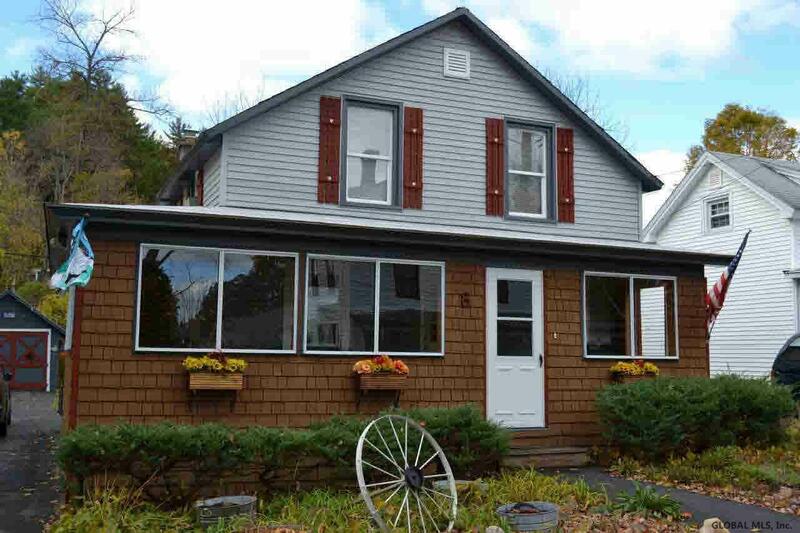 Features a formal dining room and enclosed porch along front and side of house. Lot's of privacy, nice yard for garden, walk to beach, shops, restaurants, school. Good condition, 1 car garage, generator w/hook-up, great year round residence or vacation getaway, furnished - ready for new owner.